Lightning is a major source of voltage spikes that can damage or destroy your investment. Don't risk the damage and outage time by not installing arresters! 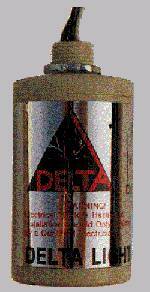 Note that all arresters can fail when hit with a high surge due to a nearby lightning strike. 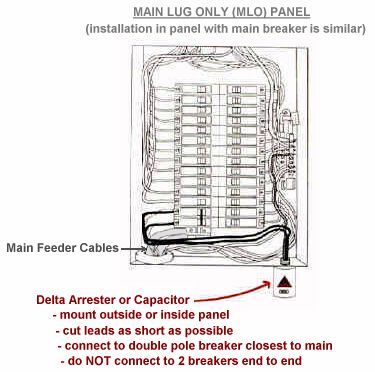 This arrester is designed to limit consequences of such a failure. * Locknut and bushing furnished for simple mounting. * Extra long 36" #12 THHN leads for ease of installation. * Will pass a large number of high-energy surges and half-cycle spikes prior to failing. * Always fails "clear" to permit continued use of power system. 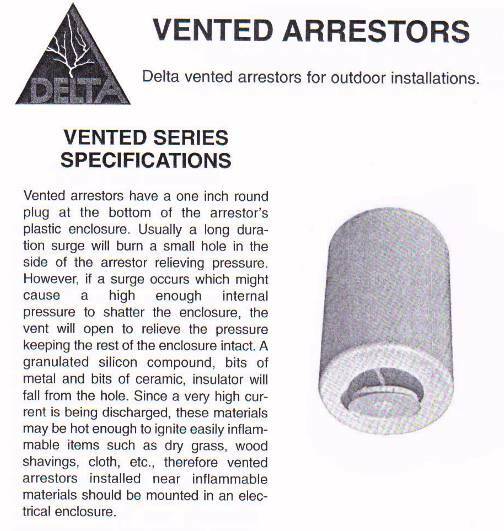 * Non-conductive base to prevent a blown arrester from being a shock hazard. Simple to install on outside of load center panel, or inside. - for wire lengths more than 4" twist together one turn every 4"